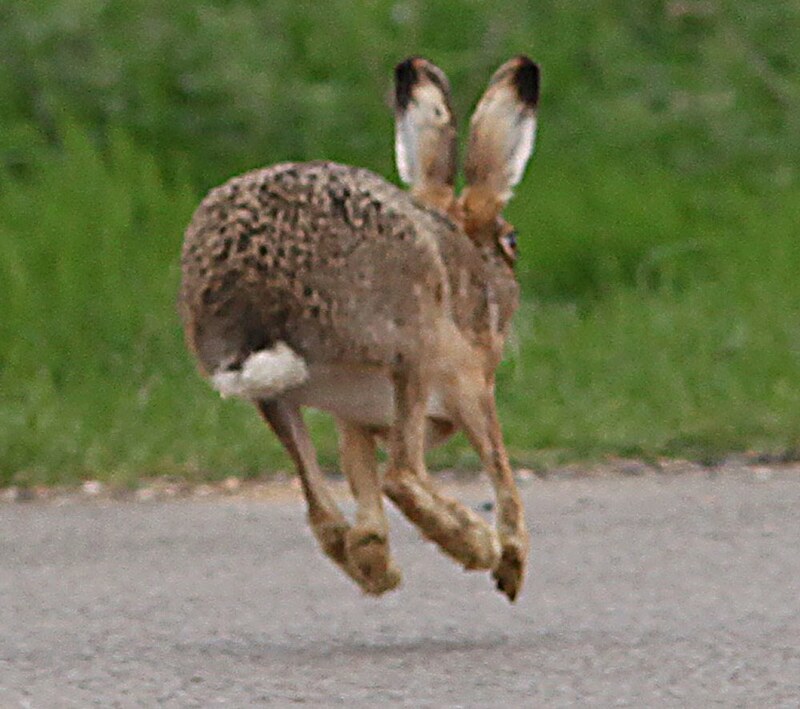 Turned round and saw this hare running past me. If you want some advanced training you get the experts in. 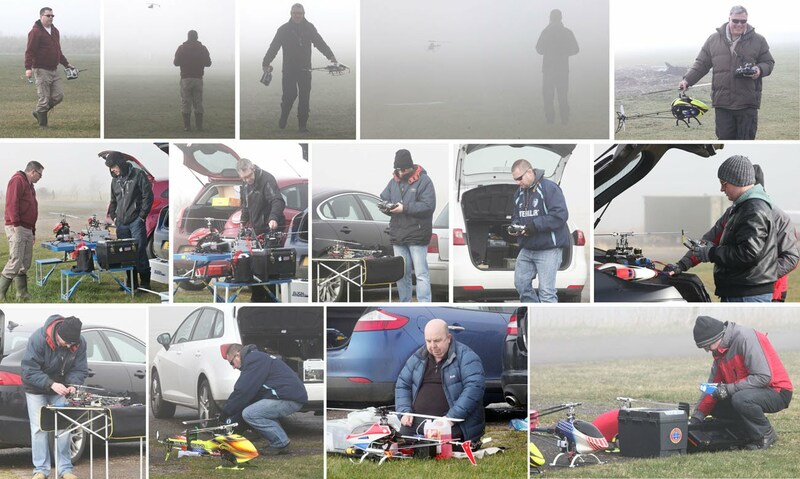 Ian Contessa, an expert flyer and technician occasionally joins us to give that bit of extra guidance to those members who are tackling more advanced flying and build projects. 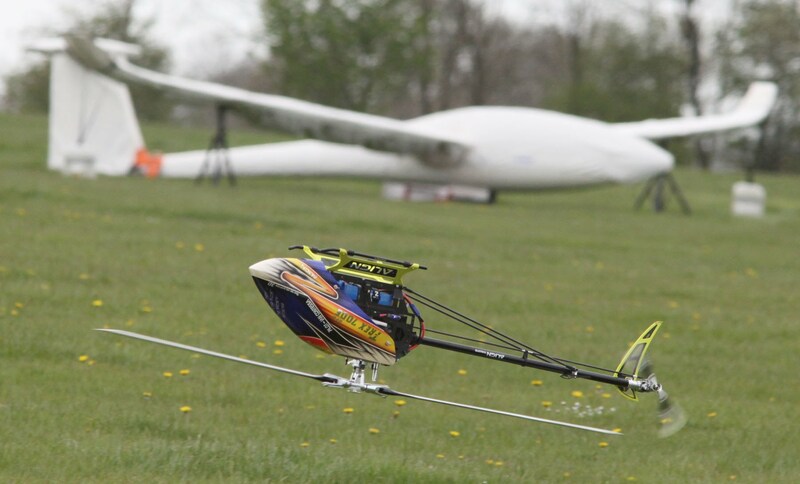 Ian Contessa demonstrates some close to the ground inverted flights.